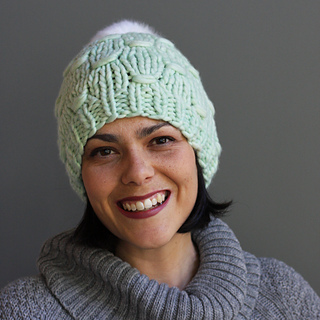 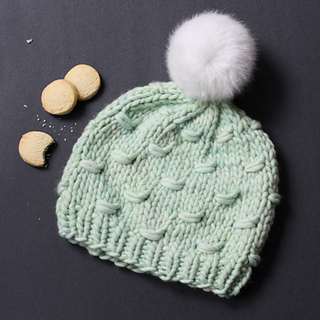 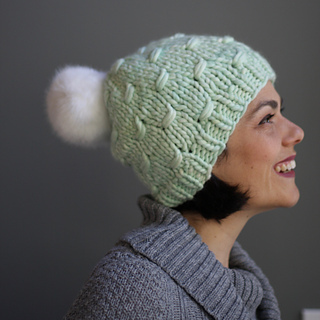 Jolly is a full toque that will cover your ears. 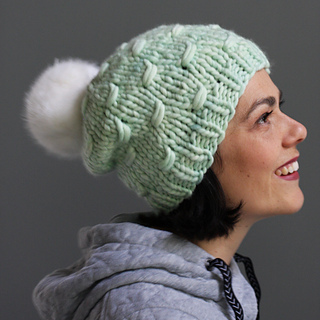 It features sweet and simple alternating dashes. 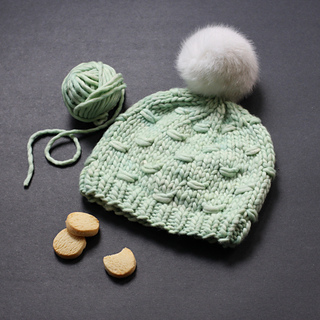 Choose a size with 1-2” (2.5-5cm) negative ease.